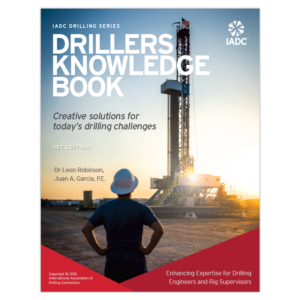 Presented in an easy-to-use format, Formulas and Calculation for Drilling Operations is a quick reference for day-to-day work out on the rig. 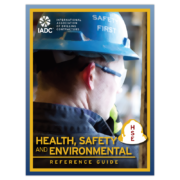 It also serves as a handy study guide for drilling and well control certification courses. 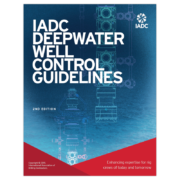 Virtually all the mathematics required on a drilling rig is here in one convenient source, including formulas for pressure gradient, specific gravity, pump, output, annual velocity, buoyancy factor, and many other topics. 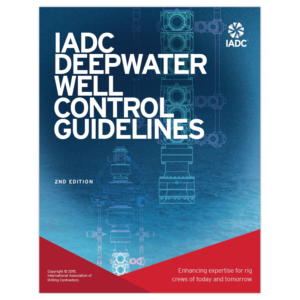 Topics covered include: Basic Calculations; Rig Equipment; Well Path Design; Fluids; Hydraulics; Tubular Mechanics; Drilling Tools; Pore Pressure and Fracture Gradient; Well Control; Drilling Problems; Cementing; Well Cost. Wiley-Scrivner, 2010. Presented in an easy-to-use format, Formulas and Calculation for Drilling Operations is a quick reference for day-to-day work out on the rig. 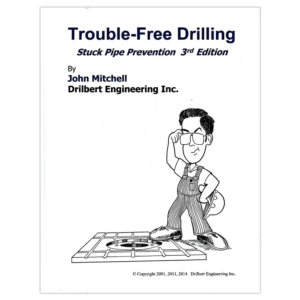 It also serves as a handy study guide for drilling and well control certification courses. 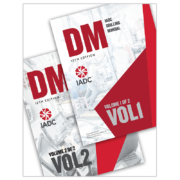 Virtually all the mathematics required on a drilling rig is here in one convenient source, including formulas for pressure gradient, specific gravity, pump, output, annual velocity, buoyancy factor, and many other topics. 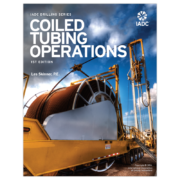 Topics covered include: Basic Calculations; Rig Equipment; Well Path Design; Fluids; Hydraulics; Tubular Mechanics; Drilling Tools; Pore Pressure and Fracture Gradient; Well Control; Drilling Problems; Cementing; Well Cost 387 pages. Wiley-Scrivner, 2010.